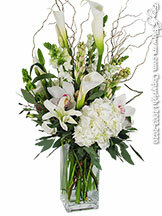 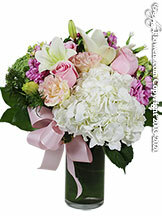 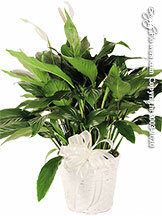 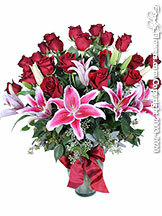 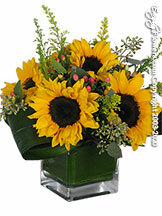 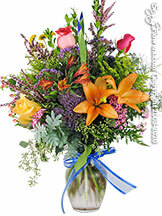 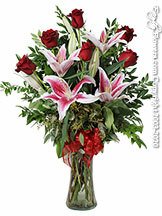 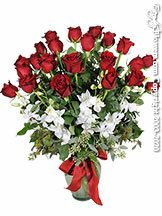 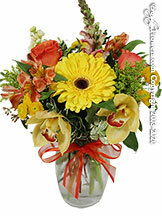 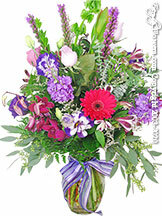 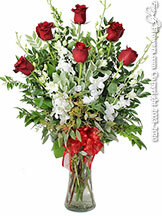 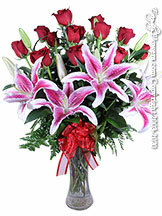 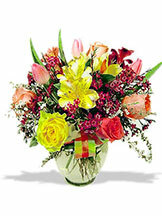 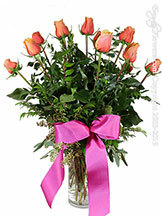 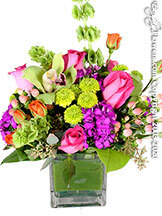 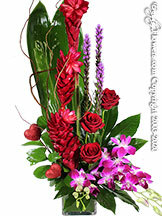 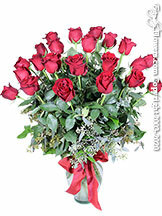 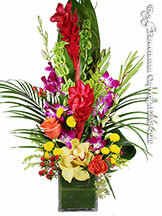 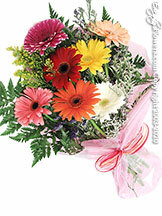 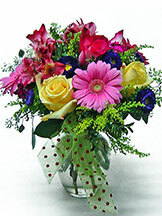 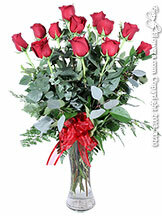 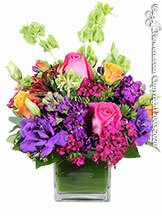 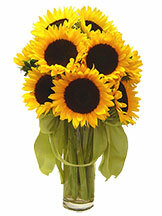 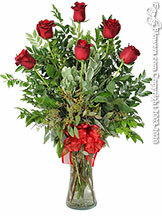 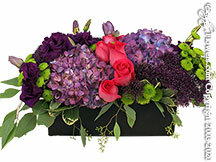 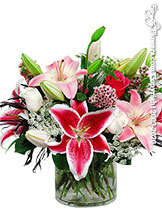 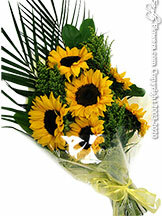 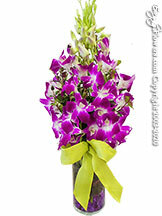 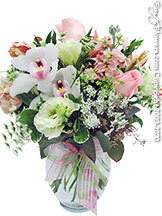 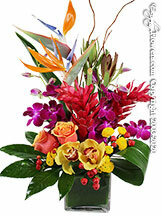 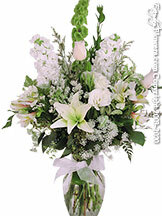 Avante Gardens has been delivering thoughtful fresh flowers, plants and gifts in the city of Orange CA since 1984. 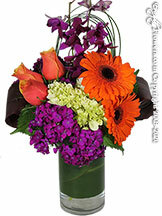 We offer delivery in our own vans to all Orange zip codes including 92861, 92862, 92865, 92866, 92867, 92868 and 92869. 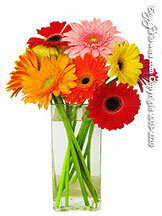 This also covers the areas of Old Town Orange, Orange Park Acers, Orange Hills and Cowan Heights. 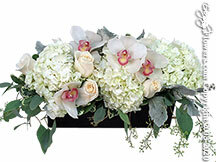 The photos of the flower arrangements seen on our site are our own, so rest assured you'll received top quality designs and service with no hidden relay fees or handling charges. 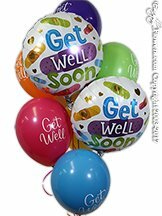 We guarantee it! 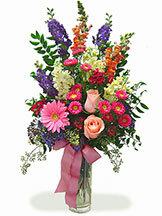 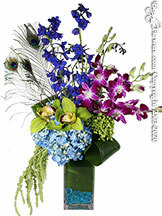 Avante Gardens delivers fresh flowers throughout the neighboring city of Orange on a continuous basis. 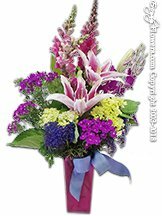 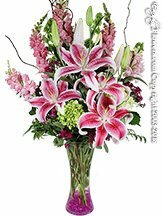 Our award-winning floral design team specializes in creating unique and thoughtful arrangements for gift-giving, get well wishes, expressions with sympathy flowers and a host of other occasions. 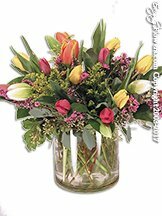 We are conveniently located in Anaheim and have been delivering to Orange, Brea, Anaheim, Anaheim Hills, Fullerton and nearby Orange County cities for 25 years.